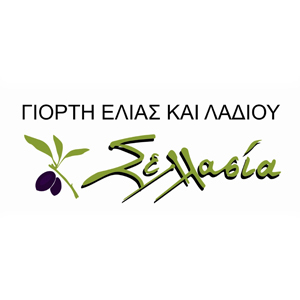 The “Giorti Elias Kai Ladiou” is a non-profit organization (PRM), which was created in the summer of 2010 by Lakones producers, with the aim to highlight the exceptional Laconian products, the propagation of particular traditional flavors and recipes of Laconia and the maintenance of the culinary tradition as an important part of the cultural wealth of our county. The “Giorti Elias kai Ladiou” since 2011 organizes the Exibition of Lakonian Products held each spring the in subway station at Syntagma. This institution started in 2008 by our low committee (South East, Municipalities, etc). In the exhibition participate each year more than 25 producers of organic and traditional products as well, and the institutional commission of Laconia.